The Crown Jewel of the Ritz Carlton Westchester. 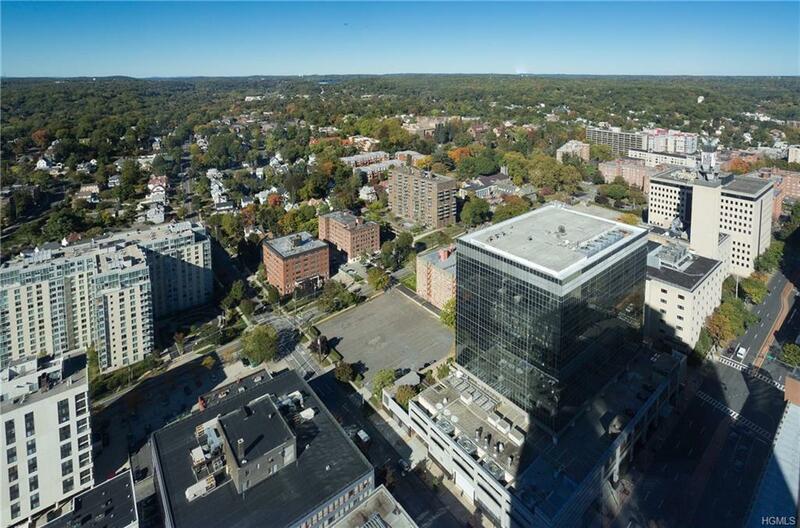 A rare opportunity to purchase one of the finest condominiums in Westchester County. 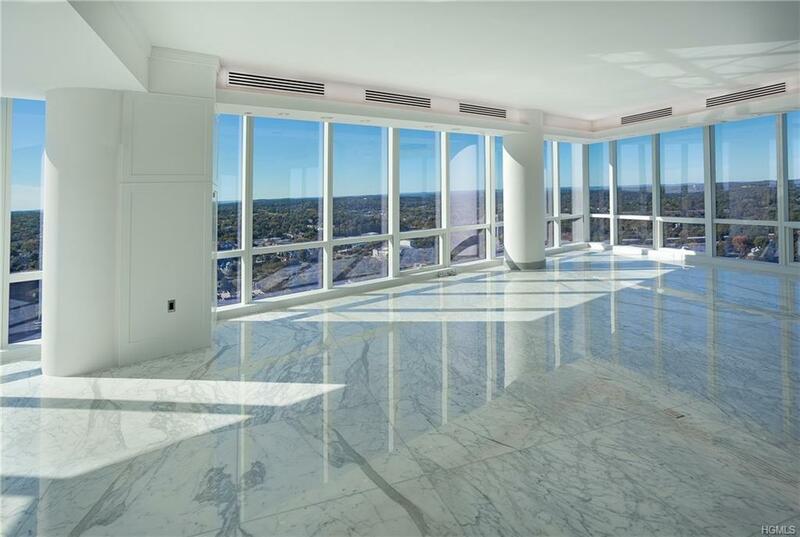 This architectural masterpiece boasts 5100 square feet on the 41st floor - the buildings highest residential floor. Private access elevator. There was no detail overlooked to create this magnificent home. Perfectly designed in every way for entertaining and every day living. Oversized sitting salon, dining room, cooks kitchen and a floor to ceiling glass wine cellar. 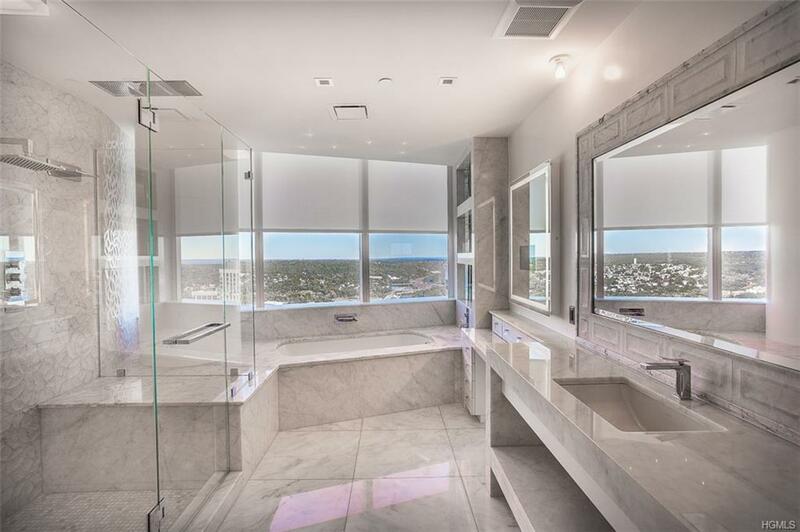 Grand-scaled bedrooms with sitting rooms, luxury dream-like bathrooms. Materials that you would find in Architectural Digest are used throughout this custom built home. Stunning views of the Manhattan skyline, Long Island Sound and the hilltops of Westchester County all the way to Stamford, CT. 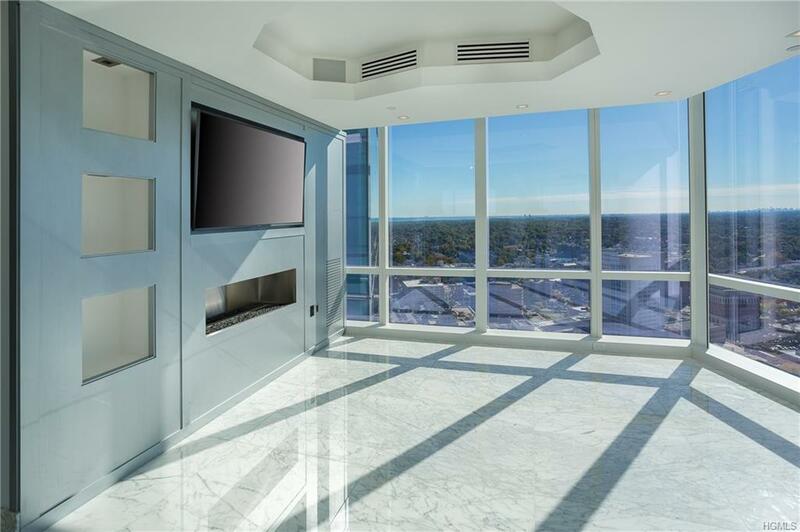 There is an opportunity to combine this home with the penthouse next door to own the entire floor. 11,000 square feet - 6 bedrooms, eight baths and more. This home is a true work of art! Listing courtesy of Nancy Kennedy of Houlihan Lawrence Inc..